We already knew that Call of Duty: Black Ops 3 was going to be cut-down on last generation consoles, with the entire single-player campaign missing on the PS3 and the Xbox 360, but the framerate target has now been lowered to be something actually achievable. Last gen can’t handle Black Ops 3 at 60FPS, even with less fidelity and lower resolution. The creative director from Beenox, Thomas Wilson, spoke with Develop about the challenges of trying to optimize a game meant to be a showcase of graphical prowess for the PS3 and the Xbox 360. It seems that Advanced Warfare and Ghosts were able to hit the highly lauded target of 60FPS, though at a lower resolution and with fewer graphical goodies turned on. 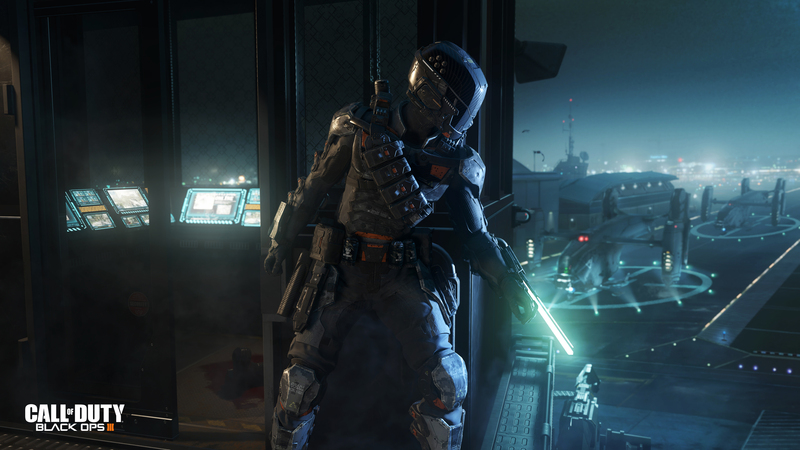 Call of Duty: Black Ops 3, however, won’t be able to hit near that framerate. It’s been quite the challenge despite the older engine underneath. Wilson further explained that it can be hard to reduce a games quality from what the main developer themselves are targeting, because they don’t necessarily want it to be a poor representation of the final game. What they ended up doing is reducing polygon counts on all the assets in the game, which has the effect of reducing the memory footprint, letting the game at least run at a smooth 30FPS on those last-gen consoles. So that means there are very few reasons to purchase Black Ops 3 on older generation consoles. There’s no singleplayer, which are generally well-written and well acted pieces of drama, and of course the framerate will be far lower, making even multiplayer an experience that might not be as enjoyable as faster and better looking experience on the PC as well as the PS4 and Xbox One.